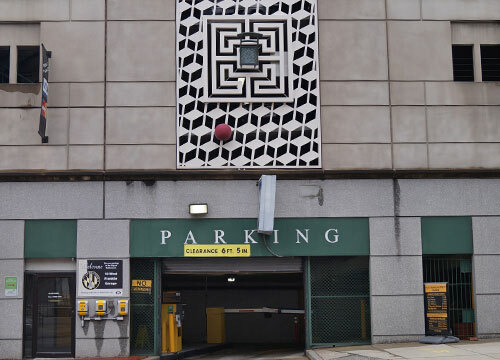 The Franklin St Garage is situated near the historic Mount Vernon district of Baltimore and is close to many restaurants and bars. 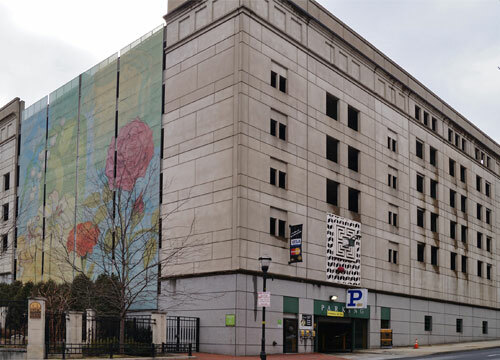 The garage entrance is located on the left-hand side of W Franklin St, just west of N Charles St, and is easily accessible off of I-83. 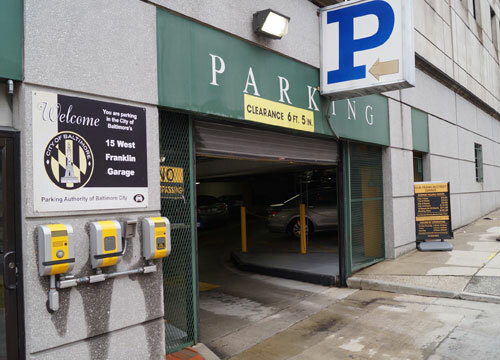 The garage is open and staffed Sunday – Thursday 6:00 AM – 10:00 PM; Friday 6:00 AM – 12:00 AM; Saturday 8:00 AM – 12:00 AM and has a height restriction of 6.5 ft.